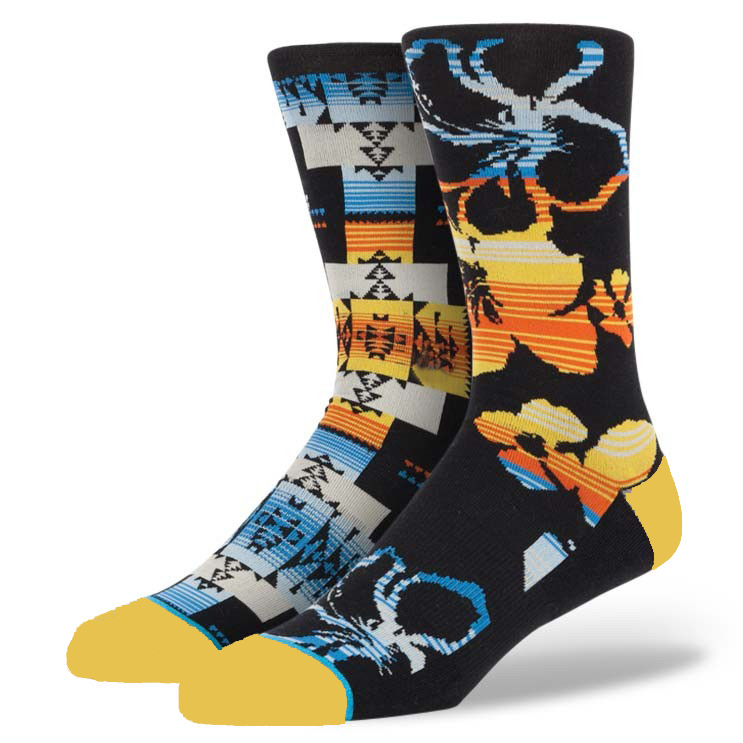 CIA uses SubliSocks™ from Vapor Apparel Fabric 95% Polyester | 5% Lycra. 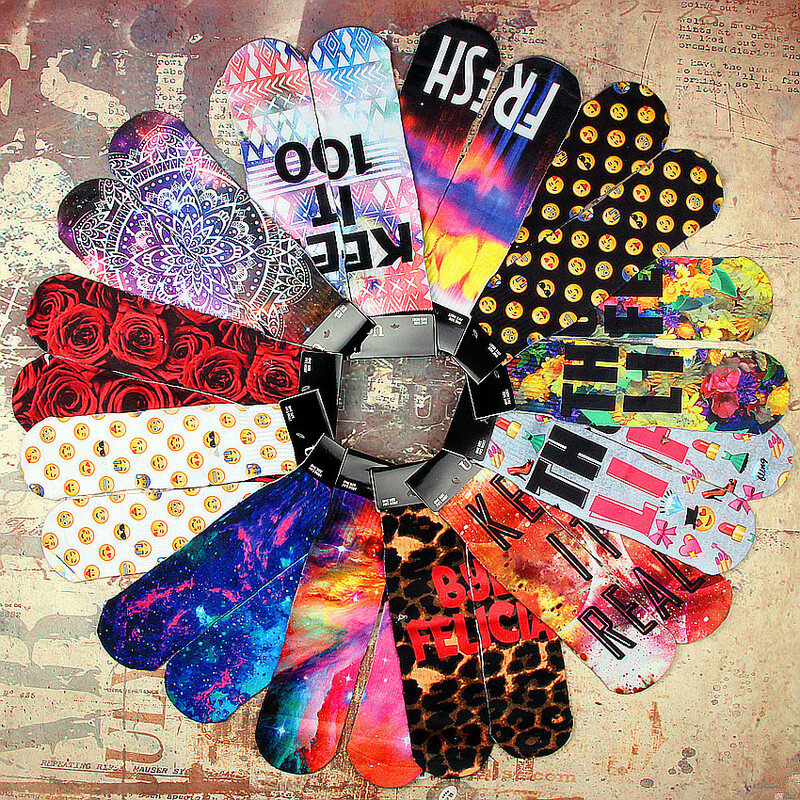 Sublimation customization in the apparel industry shows no sign of slowing down. 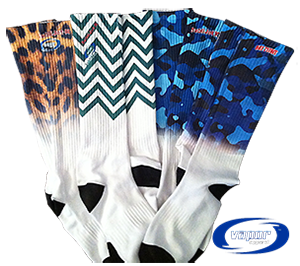 Vapor’s sublimation-friendly, performance SubliSocks are available in three styles,Training (11″), Crew (7″), and Short (3.5″) and our tube Hockey style socks providing you more options. 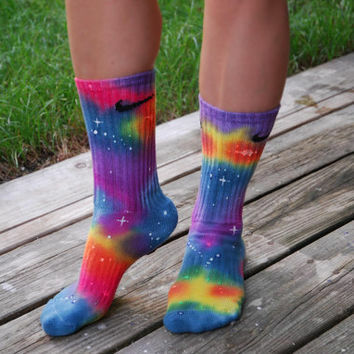 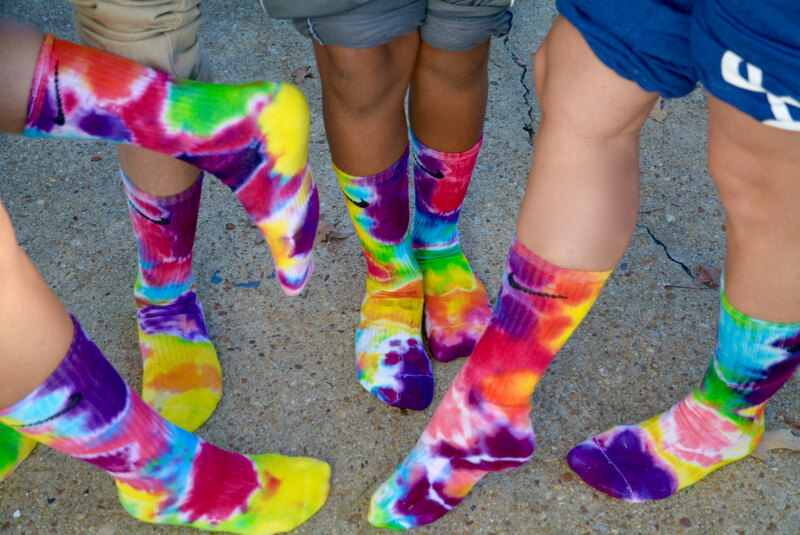 With you at the helm creating your own custom Dye Sublimated Socks. 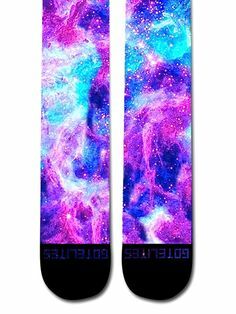 If you are looking for Wholesale Dye Sublimation Arm Arm Sleeves in larger quantities for you business , Sports Team , or an event please use our request from below and let us know what you need.